Waterslide decals from the Netherlands. 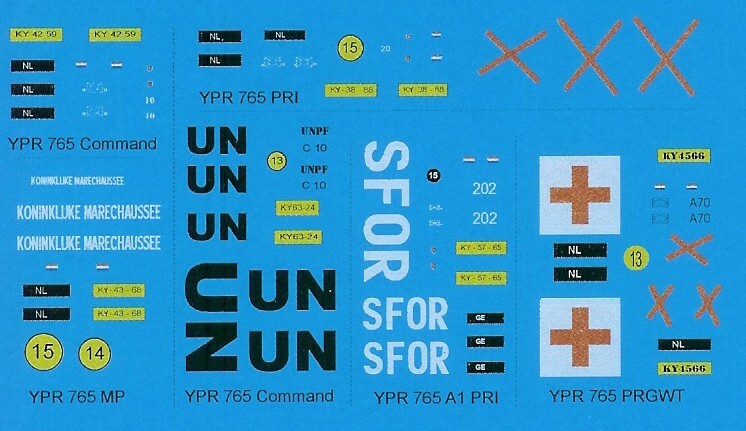 The sets do not have a manual, but for most sets this can be found on their website. 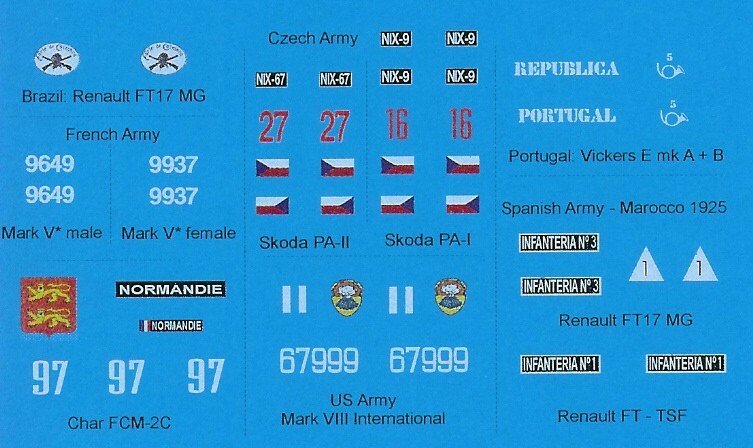 - a Sd.Kfz 250/1 "Alt"
The decals are printed on continuous film. The red color is slightly 'grainy', showing a light rasterwork pattern of lighter color, while the borders are very slightly irregular. 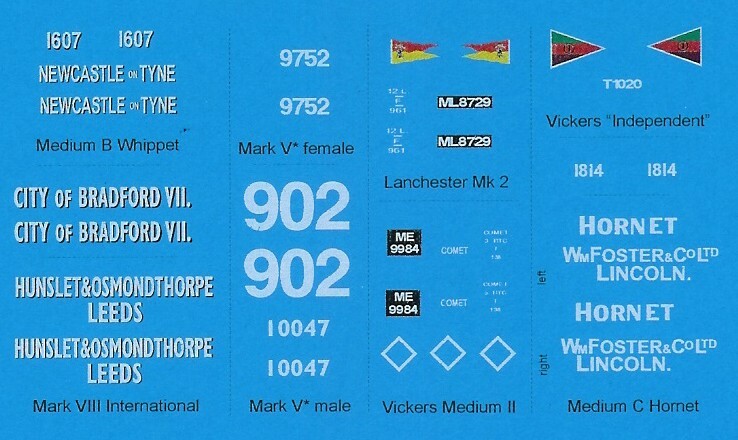 All decals are printed in perfect register. 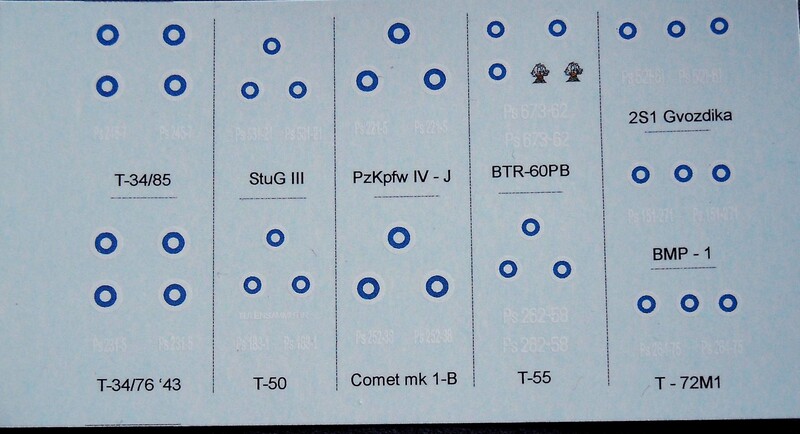 The decals are printed on continuous film. 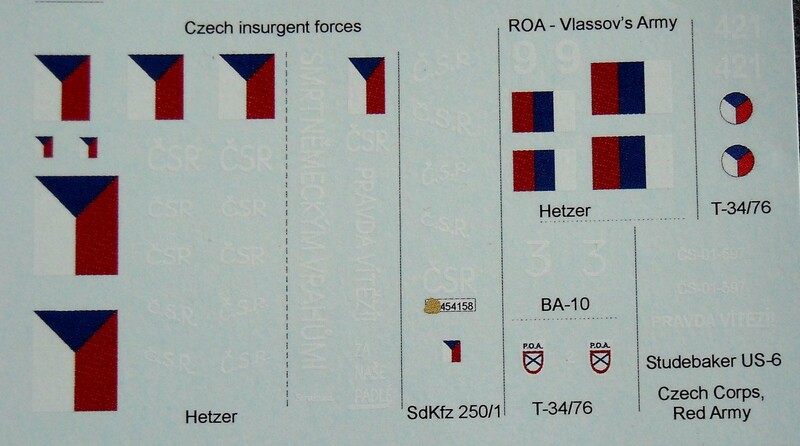 The blue color is slightly 'grainy', showing a light rasterwork pattern of lighter color, while the borders are very slightly irregular.